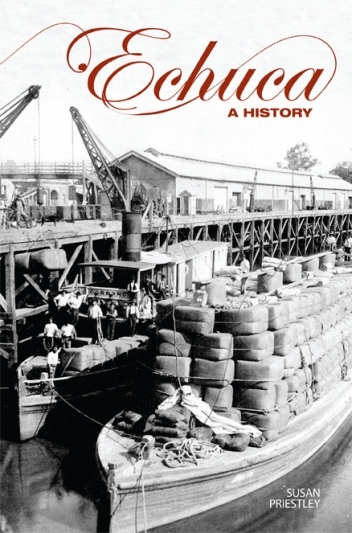 The first edition of Echuca 1965 was produced to mark the municipal transition of the Borough into a City. This extended, fully revised and completely re-set edition takes the story to the end of 1994, when Echuca was incorporated into the Shire of Campaspe, remaining its municipal centre. The Murray town has twinned with Moama, its old New South Wales rival, to become a thriving regional centre of nearly 13,000 people, using its ‘romantic and colourful’ past as the basis of a tourist industry, drawing on the now extinct river trade and its ongoing strengths in redgum milling and as a pleasure and sporting resort. Its history tellingly evokes aspects of the Australian character.